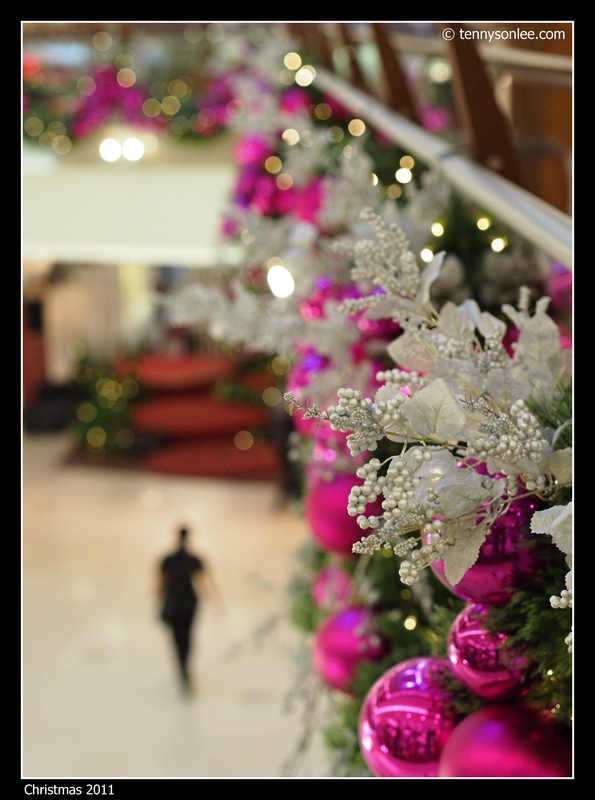 This was my second posts of the Christmas decorations at Mid-Valley and Garden. 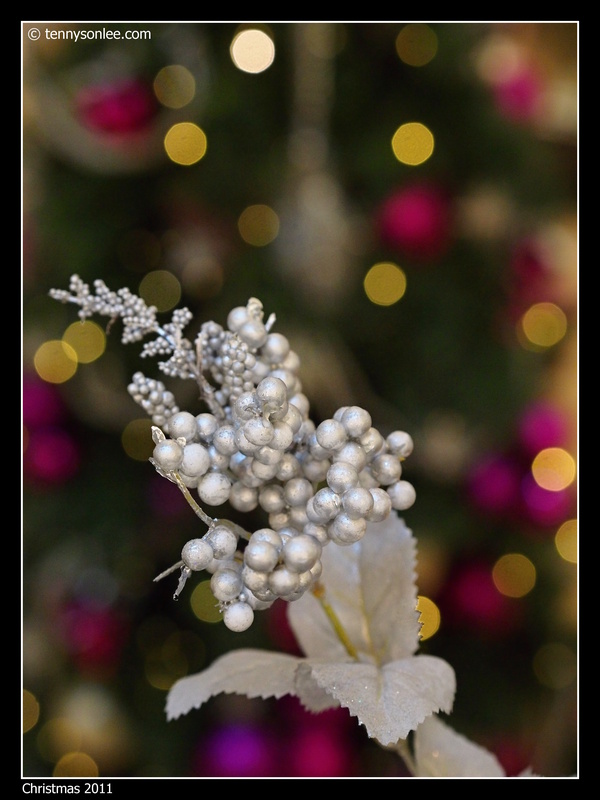 The prime lens from Olympus PEN series has ‘amazing’ sharpness and bokeh capability. The pictures were straight out of the camera (SOOC). So I don’t have to convert from RAW and do post processing. The tiny PEN camera is ideal for lazy traveler like me. All pictures in this posting were taken by ‘point and shoot’ with Aperture Priority, so it is ‘no brainer’ for any one who knows how to turn on compact camera. That is the key for photography because now we can focus on the scene and be at present moment, instead of focusing the camera gear. Just like the motto in the recent Olympus PEN marketing campaign “Happy Photography”. Snapping picture can be fun again. 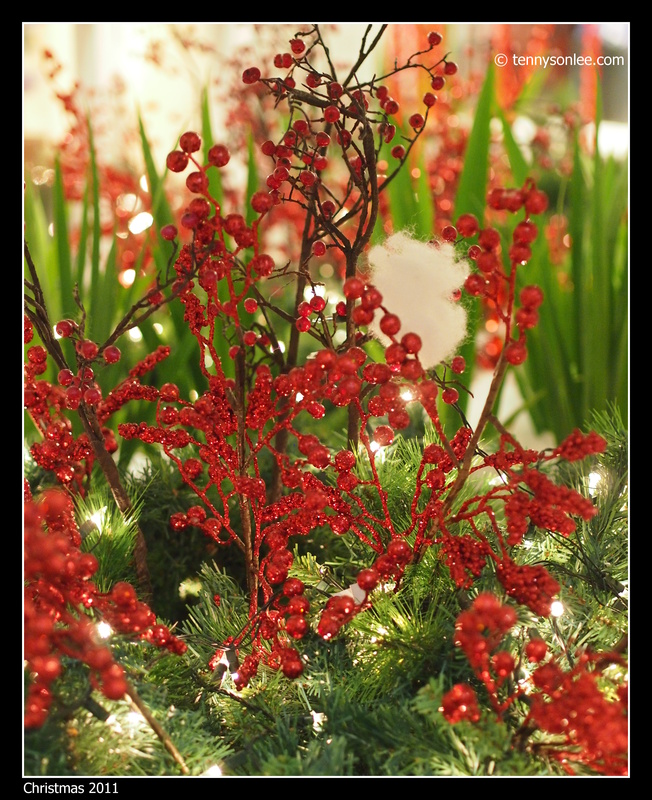 The Christmas deco on the floor could be even more interesting that the Christmas trees. The word ‘amazing’ was first seen on youtube by DigitalRev.com, when the host walked inside a maze (also Christmas) and he yelled ‘A-maze-ing’. 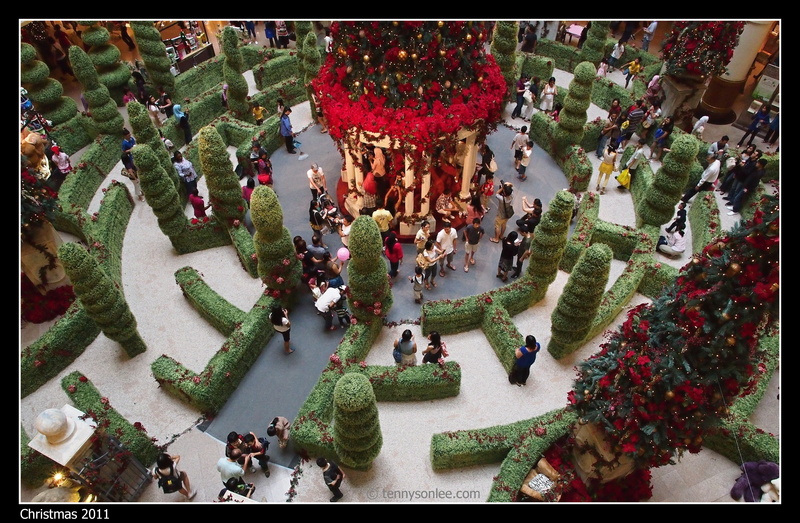 Mid-valley has the same theme called ‘A-maze-ing’ and this was how the maze looked. 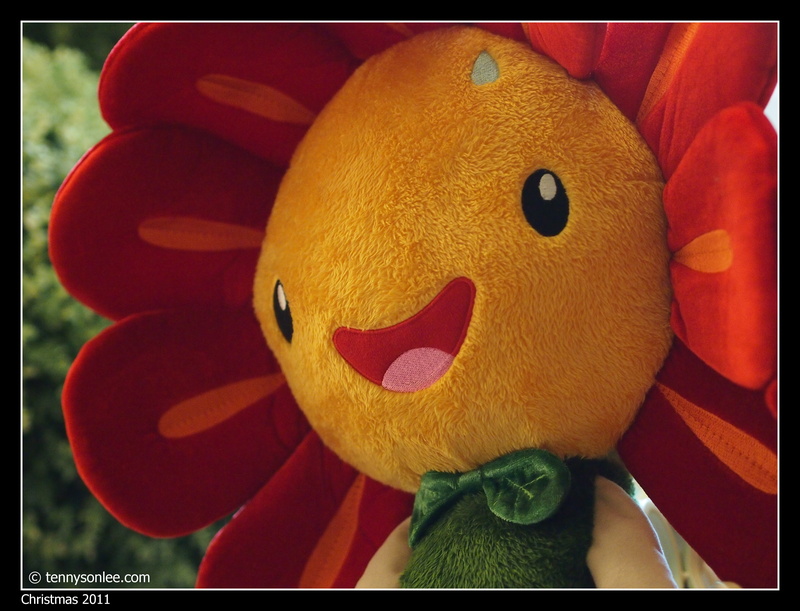 This entry was posted on December 17, 2011 by Tennyson. 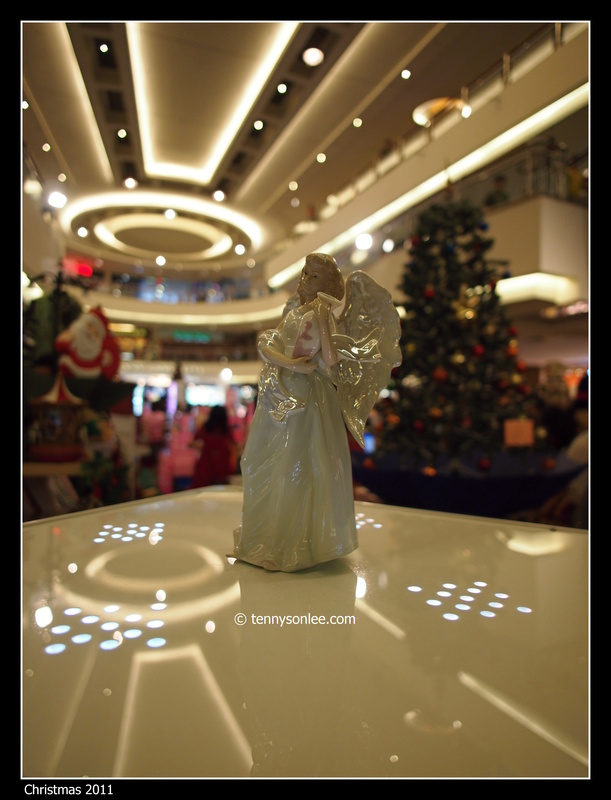 It was filed under Malaysia, Places, Selangor and was tagged with Christmas, Culture and Festive, Olympus PEN E-P3, Zuiko 12mm F2, Zuiko 45mm F1.8.